Bravida is acquiring Lindsténs Elektriska AB, bolstering its market position within electrical in the south of Skåne in southern Sweden. The company has 137 employees and annual sales of approximately SEK 200 million. Lindsténs Elektiska offers service, installations and automation, mainly to construction companies, municipalities and industries. The company's establishments are located in Tomelilla, Ystad, Simrishamn, Lund and Landskrona, all in the Swedish region of Skåne. “The acquisition further strengthens our electrical offering in Lund and Landskrona. 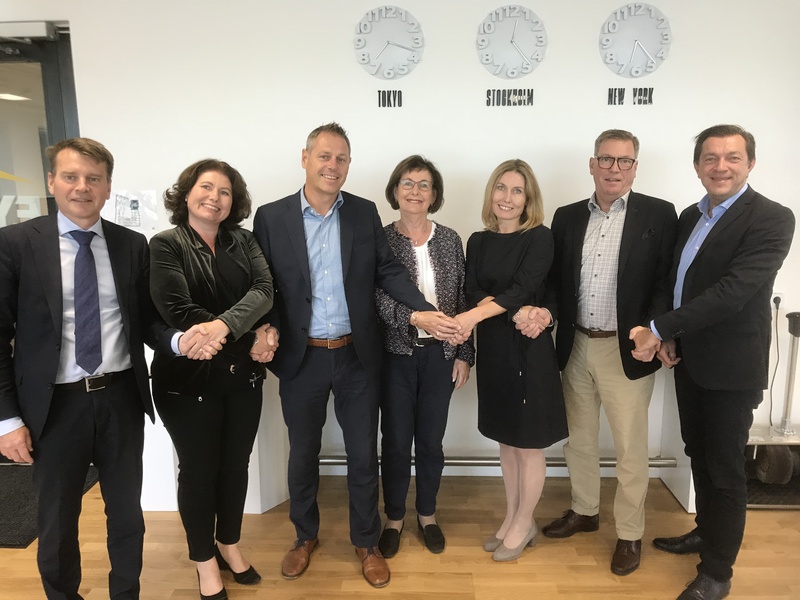 In addition, we will become the market leader in Österlen, where we have not previously had any presence,” said Mats Karlsson, Regional Manager, Bravida Region Malmö and Prenad. “We see this as a natural step in the continued development of the business, and it will create exciting opportunities for our employees. This, paired with a continued strong local affiliation, will ensure the business's attractiveness for both employees and customers. Together we’ll make a strong team”. The company will become part of Bravida on October 1, 2018.